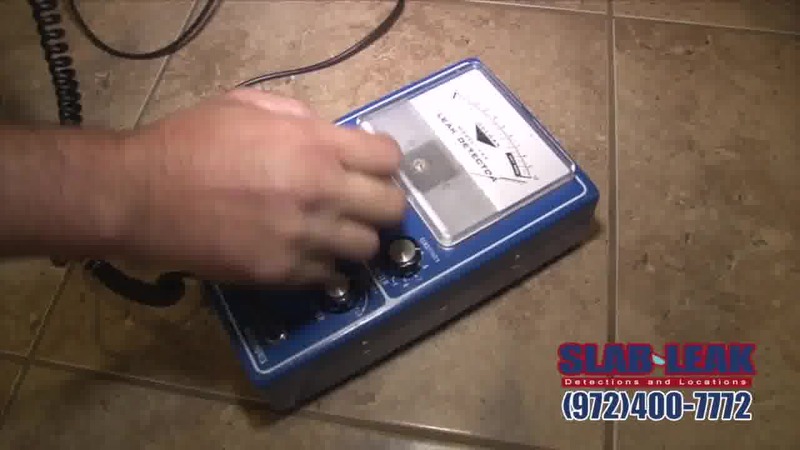 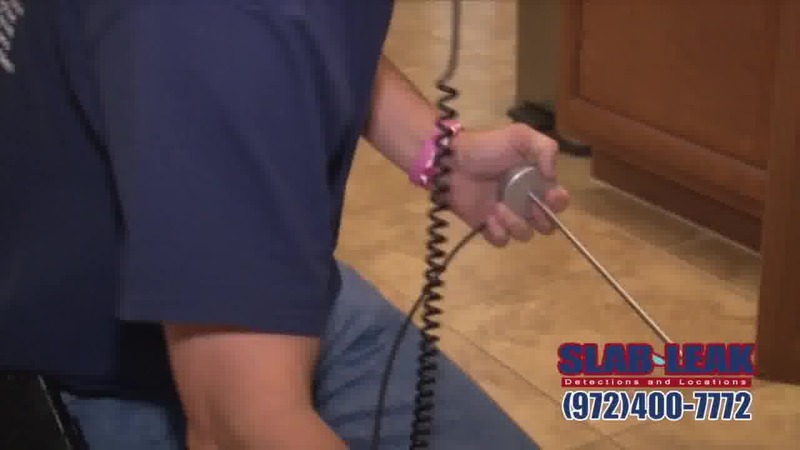 Slab Leak Detection is a specialized sector of the plumbing industry, and not all companies have the equipment and experience needed to handle detection and repair. 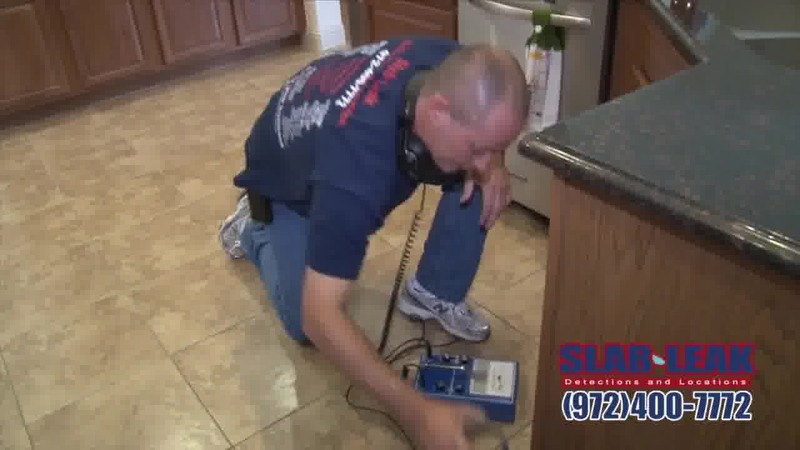 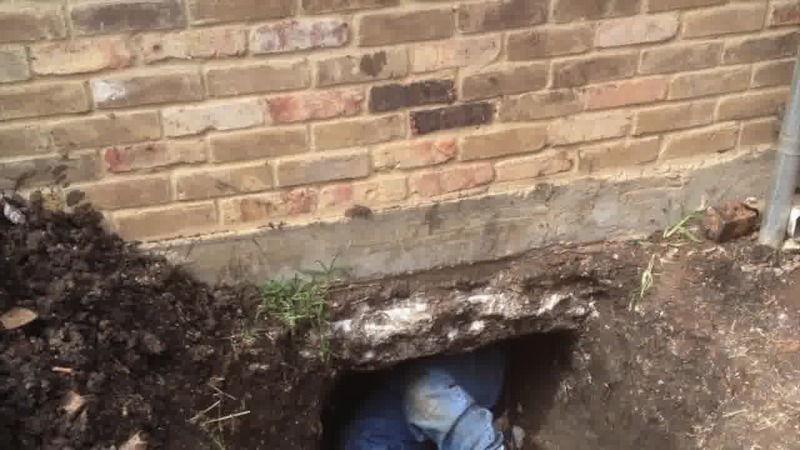 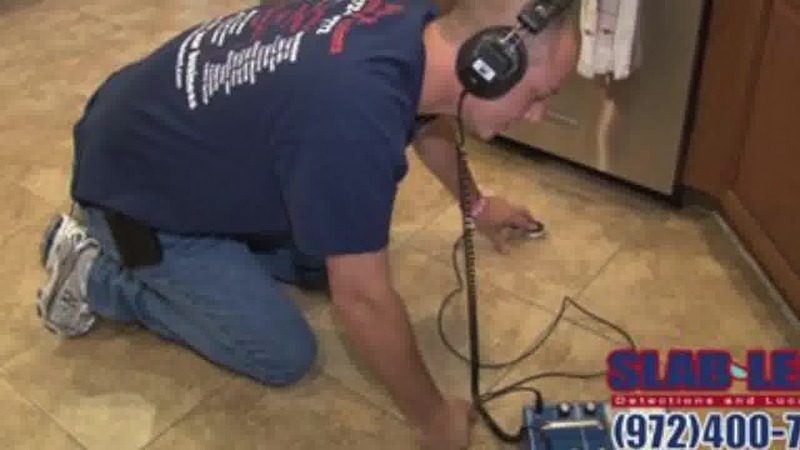 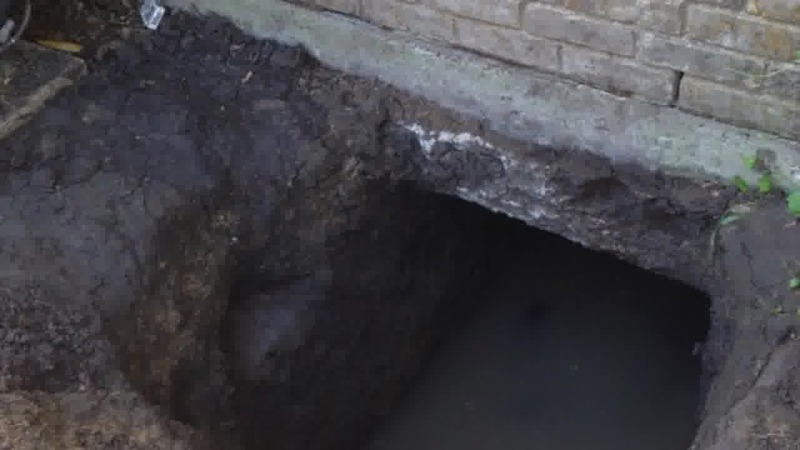 At Slab Leak Detection, slab leak repair is our specialty. 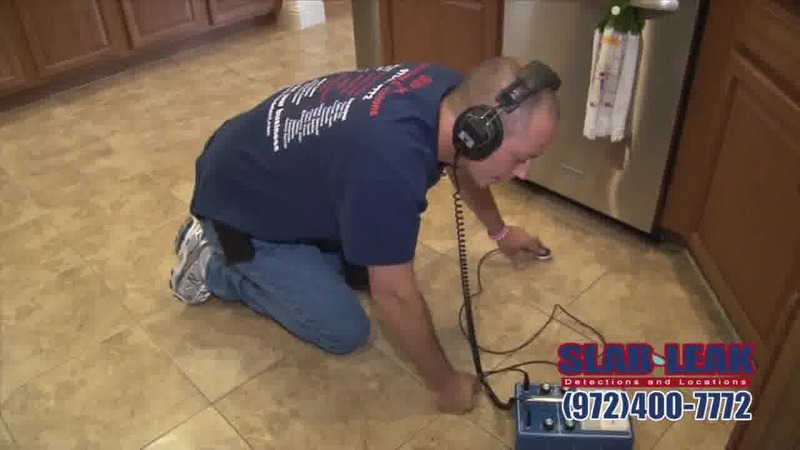 We use technologically advanced detection equipment that allows us to locate and repair leaks efficiently. 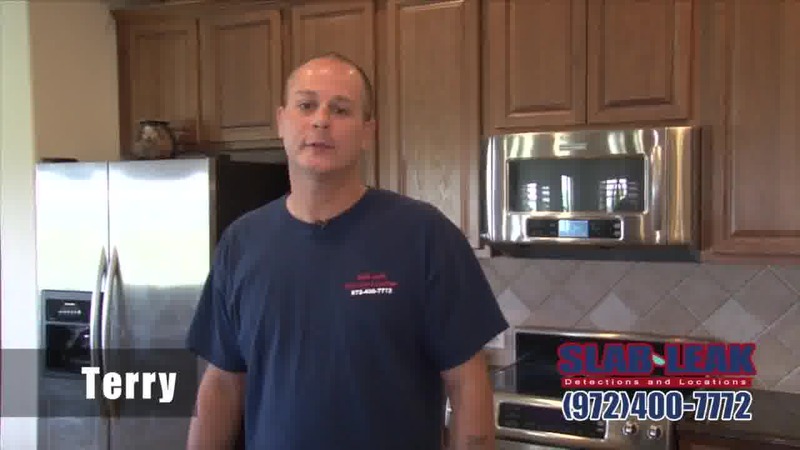 With our state-of-the-art equipment, we’re able to find the problem; with our plumbing expertise, we’re able to fix it right the first time around.